Our 7A Grade Pure Virgin straight texture has natural shine and softness,keep good tenacity and natural luster. It”s cut directly from the donor so full cuticles are kept and intact,real tangle free. 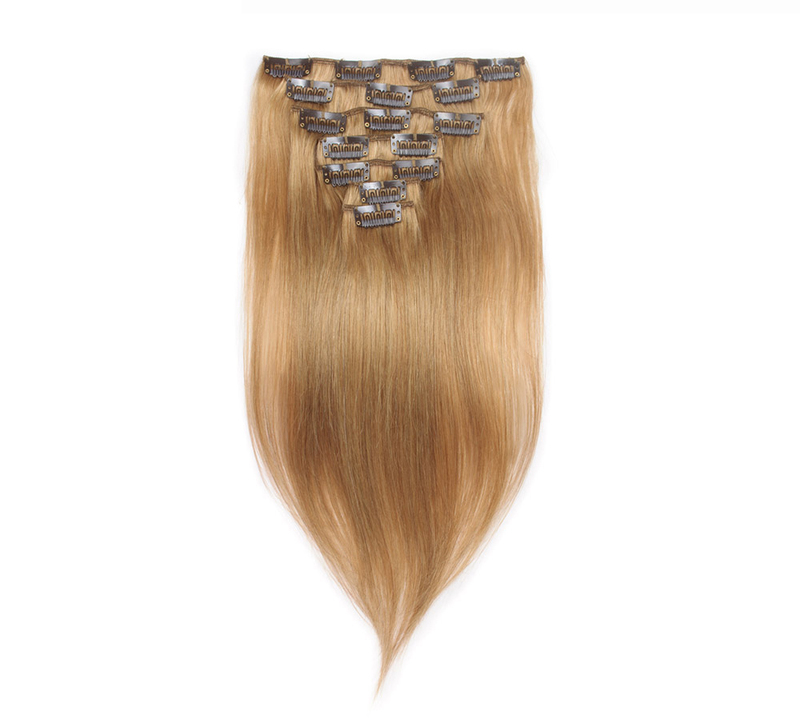 The ends are not so thick as 6A grade and may has lighter shade.With good care,the hair can last 2-5 years and does not tangle or shed easily.